Miles Paddled was blessed with a great 2018. 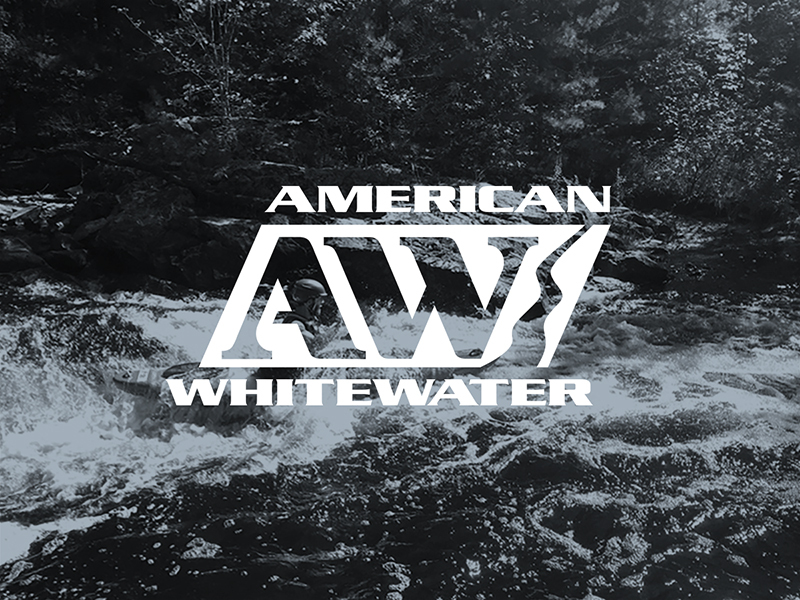 Not only were we able to donate to the River Alliance for the third year in a row, but I’m happy to announce that we were also able to make a donation to another group dear to our hearts – American Whitewater. Their cause, program, and site is essential to all of us paddlers. The fact that we could support them with a small donation is pretty incredible. So again, thank you to all you who supported the site throughout the year, because we’re happy to have a little extra to pass along to such an important group. This already makes for a great start to 2019 for all of us.